It’s that time of the year again, and Fragments of Him will be represented once again at GaymerX4. 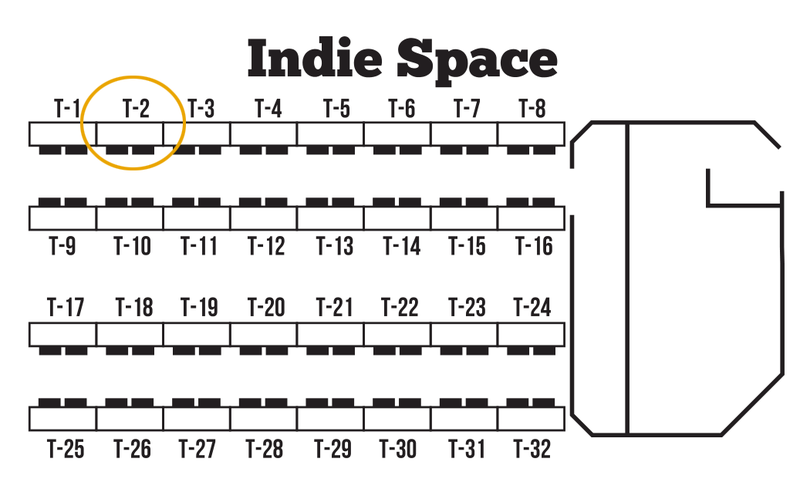 Mata will be showing the Fragments of Him demo (in its final form) over in the Indie Space at table T-2. Feel free to drop by and have a chat! Running until the end of GaymerX, we are running a 50% discount on the Steam version of Fragments of Him. You can still get it now on the Steam Store!